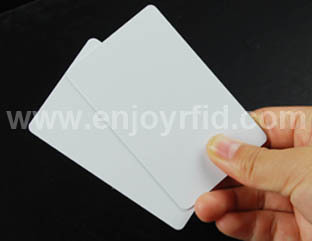 Dual Frequency Card is a kind of combi card which consists of two kinds of chips. 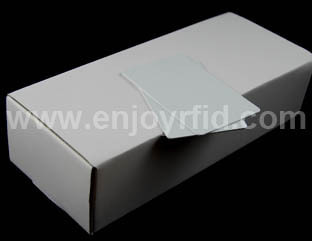 It is available with chips of LF&HF, HF&UHF, LF&UHF. 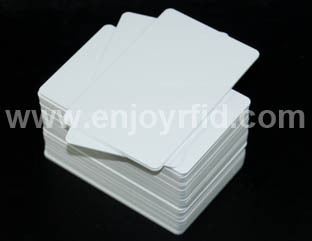 This kind of smart card is applied in various fields with very high level of security. 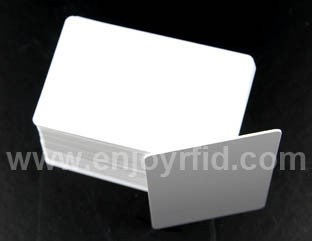 Dual Frequency Card combines the strength of each chip in one card body. 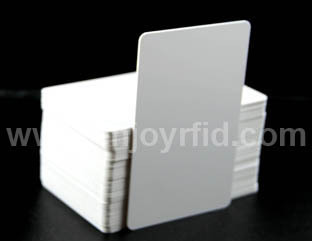 And one card can work in different frequency without affecting each other.